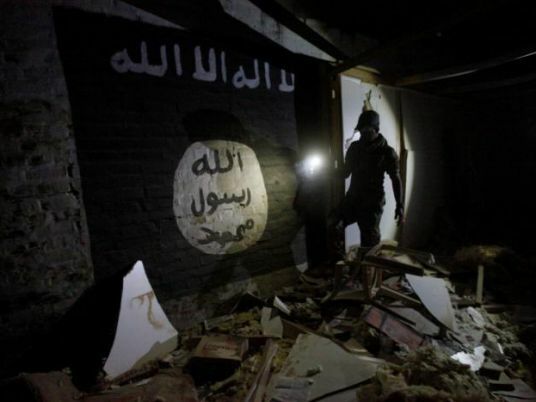 An audio message purporting to come from the spokesperson of Islamic State called on followers to launch attacks in the United States, Russia, Australia, Iraq, Syria, Iran and the Philippines during the Islamic holy month of Ramadan, which began in late May. The audio clip was distributed on Monday on Islamic State’s channel via Telegram, an encrypted messaging application. It was attributed to the militant group’s official spokesperson, Abi al-Hassan al-Muhajer. The authenticity of the recording could not be independently verified, but the voice was the same as a previous audio message purported to be from the spokesperson. “O lions of Mosul, Raqqa and Tal Afar, God bless those pure arms and bright faces, charge against the rejectionists and the apostates and fight them with the strength of one man,” said Muhajer. Rejectionist is a derogatory term used to refer to Shia Muslims.